We are proud to collaborate with many partners in our industry. Below is a list of organisations of which The Ivors Academy is a member. 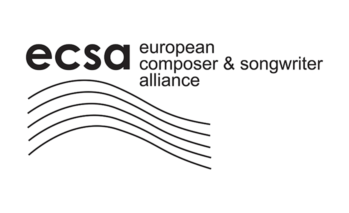 ECSA is a professional alliance formed by over 50 associations of composers and songwriters from all over Europe. The main objective of the alliance is to defend and promote the rights of authors of music at the national, European and international level by any legal means. 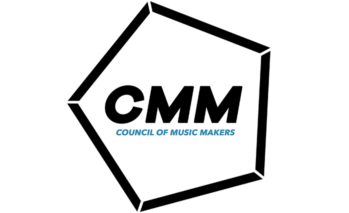 ECSA advocates for equitable commercial conditions for composers and songwriters and strives to improve social and economic development of music creation in Europe. The British Copyright Council was founded in 1965 to protect and promote the principles of copyright in the UK. 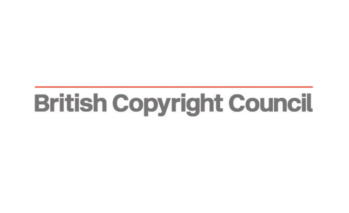 The British Copyright Council aims to to provide an effective, authoritative and representative voice for the copyright community, and to encourage greater understanding and acceptance of copyright in the UK and around the world. The British Copyright Council monitor changes in law, social practices and technology that may affect copyright and related rights, consulting with our members and working closely with the British Government and international groups on current issues and policies. 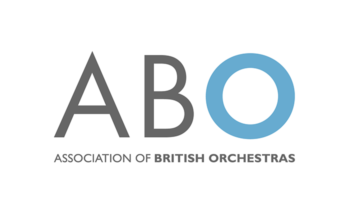 The Association of British Orchestras is the national body representing the collective interests of professional orchestras, youth ensembles and the wider classical music industry throughout the UK. 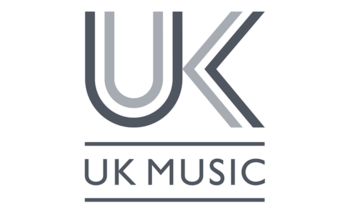 Their mission is to enable and support an innovative, collaborative and sustainable orchestral sector by providing advice, support, intelligence and information to the people who make British orchestras a global success.